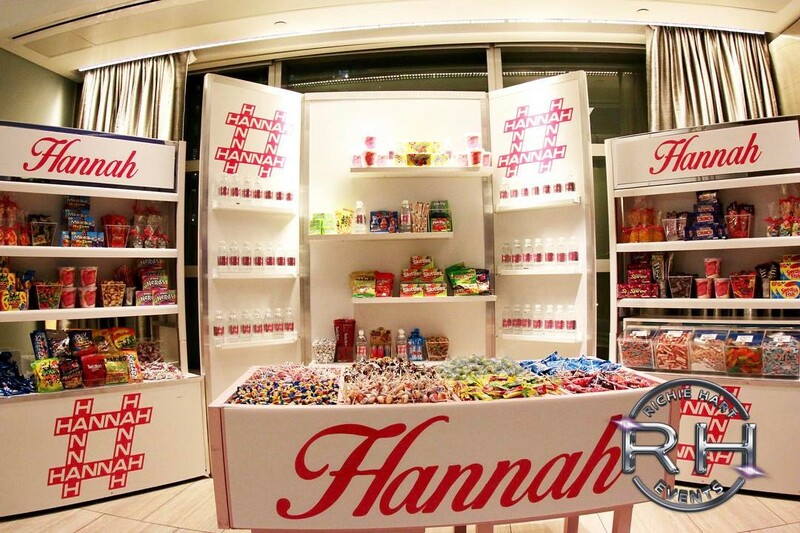 Planning your Bat or Bar mitzvah is a big deal. When planning a big event like this, you want your party to impress, while going off without a hitch. An event planner can help you with every detail from the DJ to lounge decor. Richie Hart Events in East Norwich, NY, will make your next event the talk of the town with skilled event planners who can make your vision a reality—from Bat or Bar Mitzvahs to weddings and corporate events. Perhaps you have an epic vision for your child’s Bat or Bar Mitzvah. Whether you’ve envisioned every detail or haven’t made up your mind, an event planner can help you brainstorm a theme and other elements to make your party awesome. If you don’t have a venue in mind, your event planner will know several to choose from and can make recommendations based on your budget and vision for the party. They will also handle the process of communicating with the venue on your behalf. Need a caterer, DJ, or florist? Your event planner has a list of vendors in their book, but they’ll also work to help you find exactly what you’re looking for. Let your party planner take care of all the details. Want to send out invitations? Your event planner will help you do that, as well as manage details like floor planning, seating charts, event lighting, and lounge decor. Now that you’ve planned the perfect party, you need to make sure everything is executed smoothly so that you can have a stress free good time. Your event planner will coordinate and execute your floor plan, including extra entertainment setup, table layout and ensure that there are smooth transitions throughout your event. 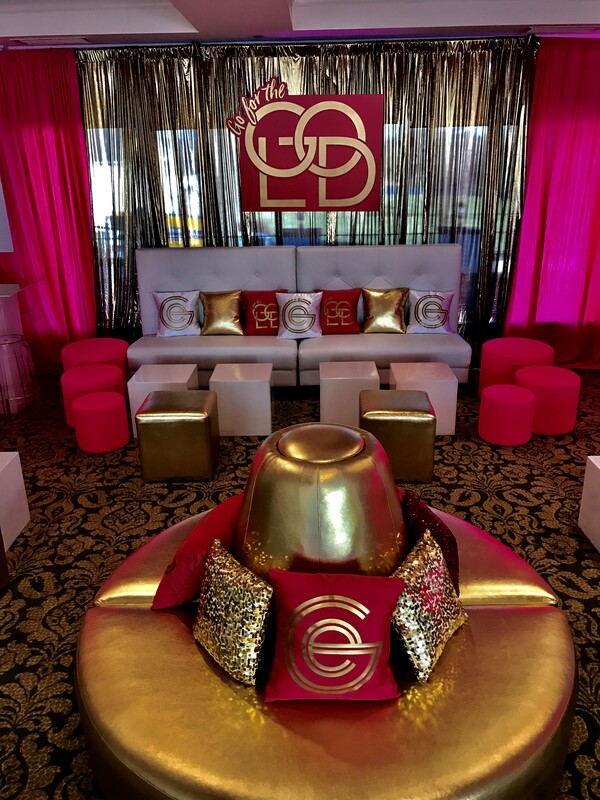 An event planner can take your bat or bar mitzvah from a regular party to a top-notch event that guests will be talking about for years to come, because #greatpartiesdontjusthappen. For expert event planning in East Norwich, NY, call Richie Hart Events at (516) 802-3655.